The iron-chromium-aluminum alloy for electrical resistance heating has higher service temperature than that of nickel chromium alloy. The highest service temperature is up to 1440℃. 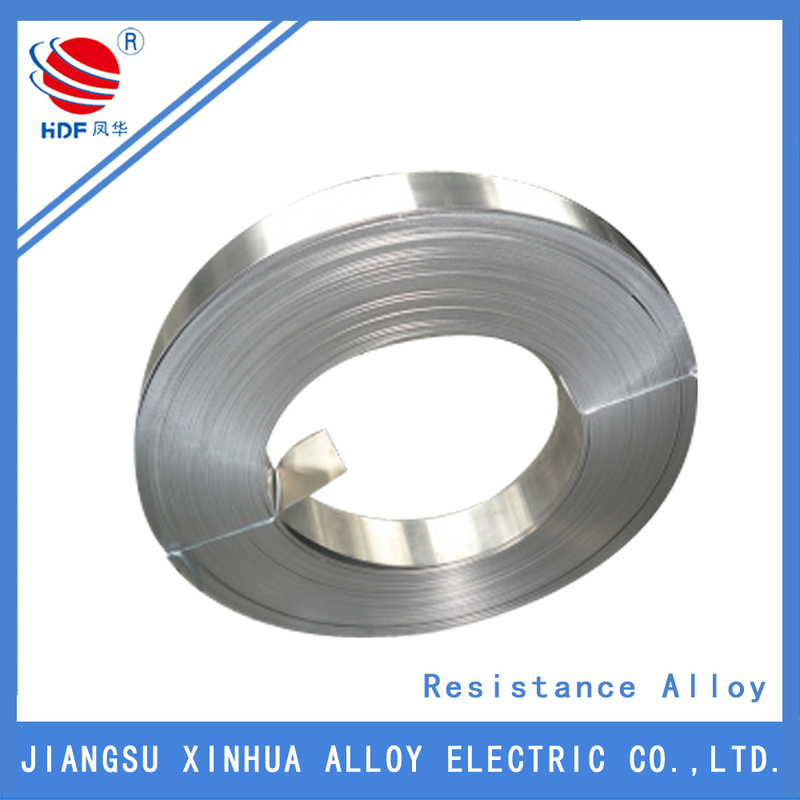 The more the content of chromium and aluminum has, the higher the heat resistance of the electrical resistance heating alloy is. Due to its superior resistance to oxidation, sulfur and carburization, the Fe-Cr-Al alloy boasts longer service life and higher cost performance. Those terrific properties of the electrical heating material result in its wide application for heating elements in electric heaters. More attention should be paid on the shortcoming of the iron-chromium-aluminum alloy that it has low strength at high temperature and its ductility will be enlarged as the service temperature grows. 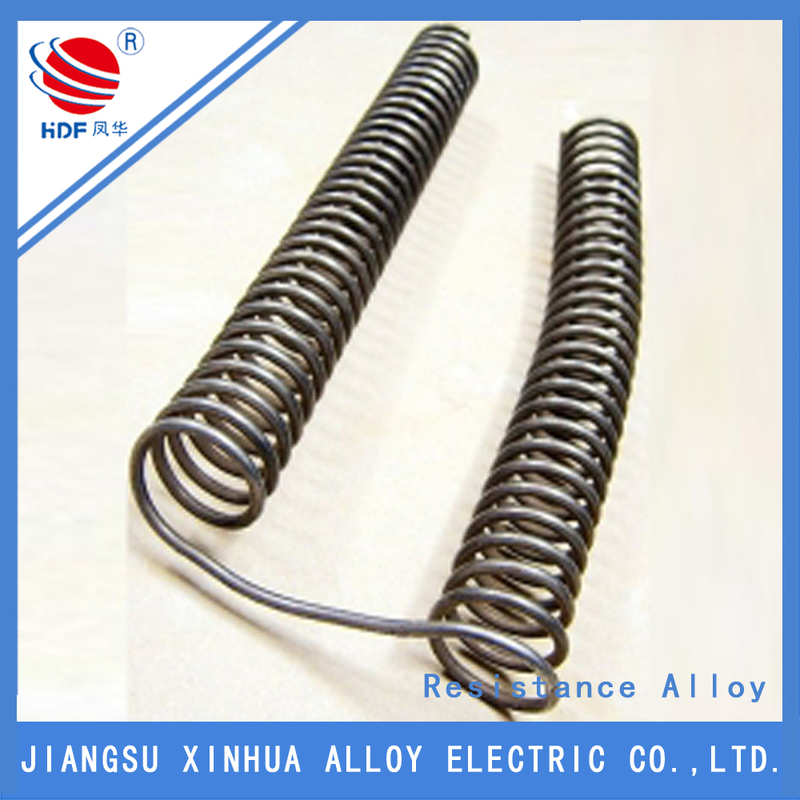 Therefore, you should take elements deformation into great account when selecting the heating element alloy. More information and details can be obtained by a contact with us. Looking for ideal Nickel Chromium Alloy Wire Manufacturer & supplier ? We have a wide selection at great prices to help you get creative. All the Nickel Chromium Alloy Properties are quality guaranteed. 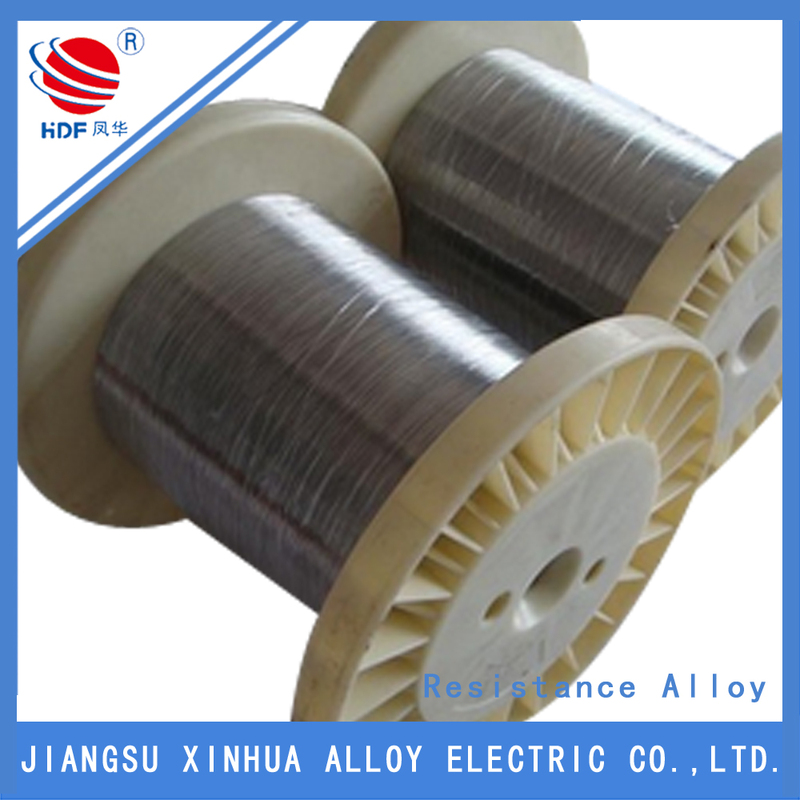 We are China Origin Factory of Heating Wire Nickel-chromium. If you have any question, please feel free to contact us.